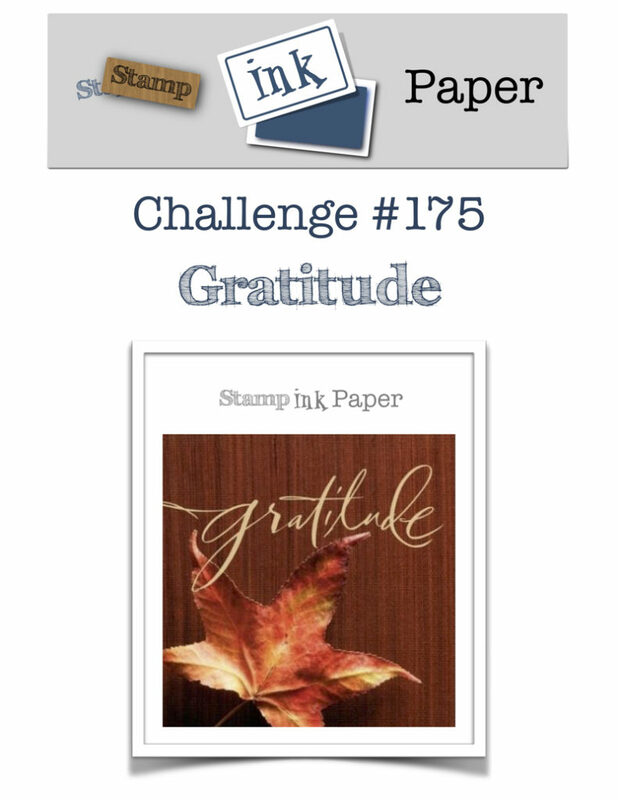 Home / Blog / SIP Challenge 175 – Gratitude! 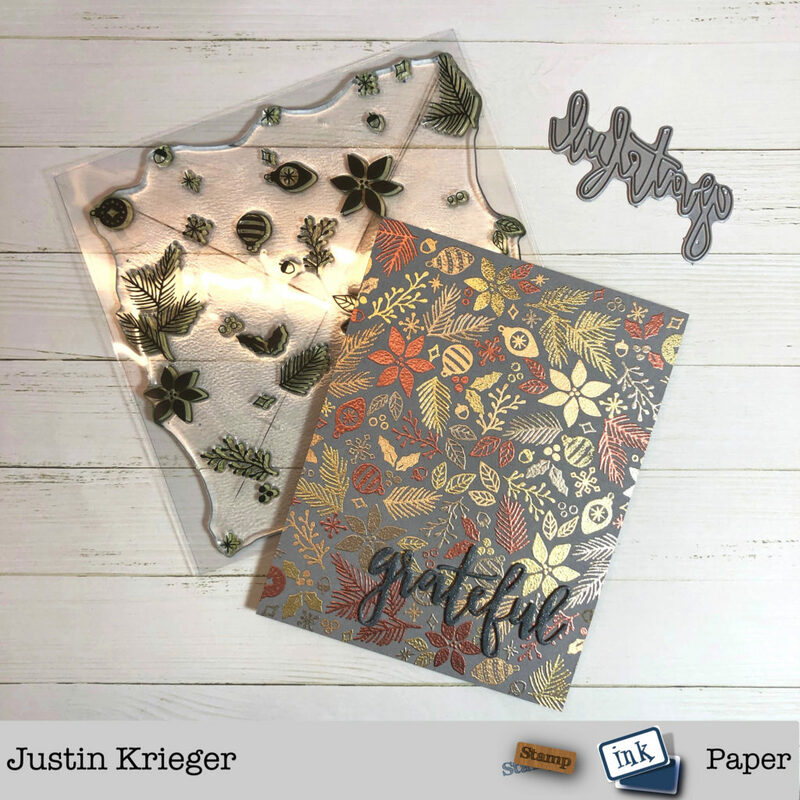 This entry was posted in Blog, Cards, Concord & 9th, Crafts, Embossing, Hero Arts, Photopolymer, Recollections, Stamps and tagged Card Making, Concord & 9th, Crafts, Hero Arts, SIP Challenge. Bookmark the permalink. Wow! Justin, this is a gorgeous card. I love the different colored embossing you did. I hope you will make time to get out to vote today! It is the most important thing you can do today…no matter which party. Have a great day tomorrow with the kiddos. The bright side of this weather is that it is not snow. Ugh! Absolutely beautiful! I’m beginning to acquire quite a collection of those turn about stamps—I just love them! 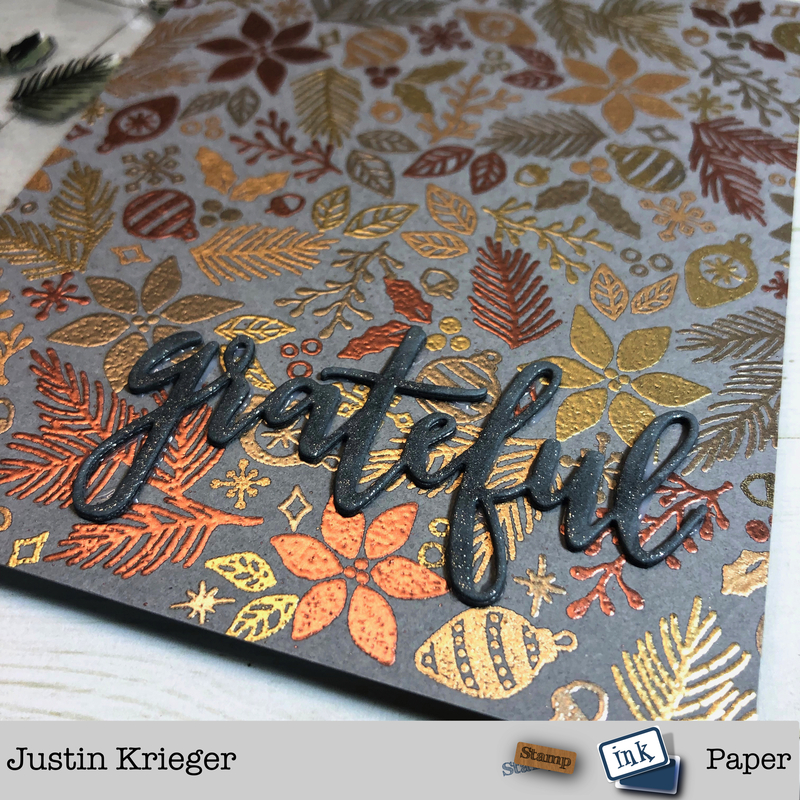 Really like your different embossing colors. I’ll have to try that. Thanks for sharing!